Are you a writer looking for someone to help you make sure that fuzzy logic, grammatical errors, factual inaccuracies, and those pesky commas and apostrophes don’t get in the way of effectively communicating your message? We can help. Our members are highly skilled in a wide variety of genres and types of editing. Below you will find contact information and links to details about experience, endorsements, and rates. The NCWA Editors Connection is provided as a service to our members and the community. Business arrangements are made directly between writer and editor. If you have questions or comments or would like to receive the list of qualifications and instructions for application, please contact the Editors Connection Coordinator at editorsconnection@nwchristianwriters.org. Dori owns Breakout Editing and edits full time. As an editor, she releases over twenty-five books a year. Several Breakout authors have won awards and/or reached best-seller status. 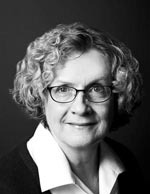 Dori offers content and line editing, copyediting, and proofreading packages, and she edits for traditional- and indie-publishing authors, publishers, and agencies. An award-winning writer with over 1,000 published articles, she released her debut novel in 2017. View her testimonials and services at www.doriharrell.wix.com/breakoutediting. Contact her at doriharrell@gmail.com. 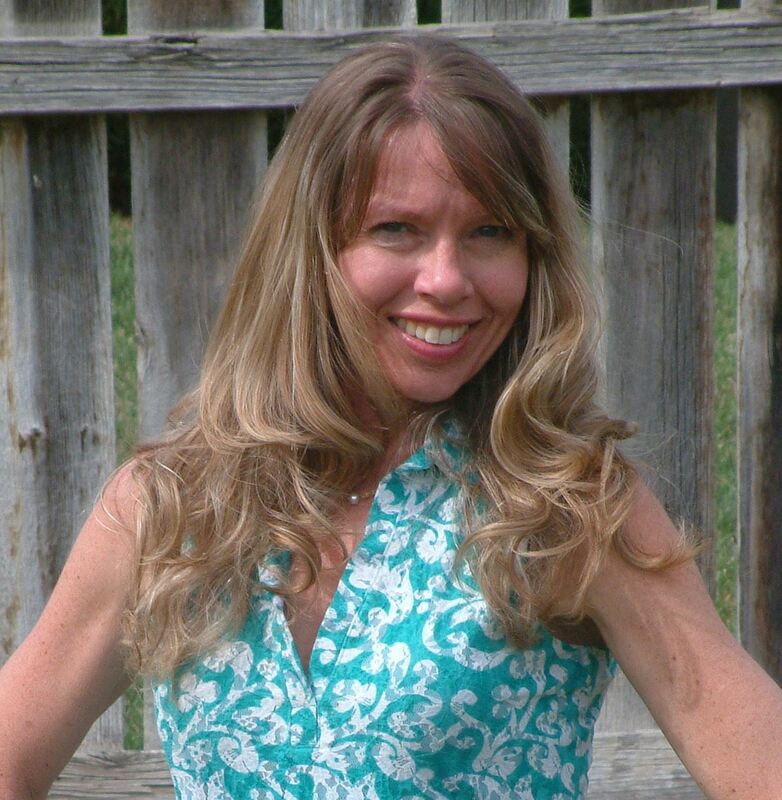 Dawn Kinzer launched Faithfully Write Editing in 2010. 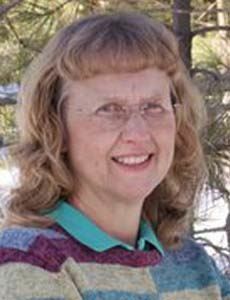 Experienced in fiction and nonfiction, she edits books, articles, devotions, and short stories. 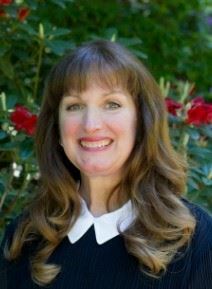 She is a member of the Northwest Christian Writers Association, American Christian Fiction Writers, The Christian PEN, and the Christian Editor Connection. Dawn believes the written word can bring laughter and tears. It can comfort, challenge, teach, and inspire. Her goal is to help writers achieve that for their readers. Learn more at www.faithfullywriteediting.com. Susan Marlow is the author of over twenty historical adventure novels from Kregel Publications. When not writing her next book, she enjoys helping aspiring writers make their manuscripts shine. She has edited fiction and non-fiction for WinePress Publishing, Bible studies for Magnificat, the Catholic Women’s Ministry, and fiction and personal-experience stories for Media Angels, a homeschool publisher. Susan has a degree in education from Washington State University. Email Susan at susankmarlow@gmail.com to inquire about editing. Marlene has an editing credential from the University of Chicago, home of the Chicago Manual of Style, and over twelve years' experience as a copy editor. She has freelanced for multiple publishing companies and volunteered her services for the Alzheimer's Association and the Northwest Christian Writers Association. Please visit her website for more information at www.mwords.net. Marlene would love the opportunity to help you polish your manuscript so that your ideas, your story, shines through. 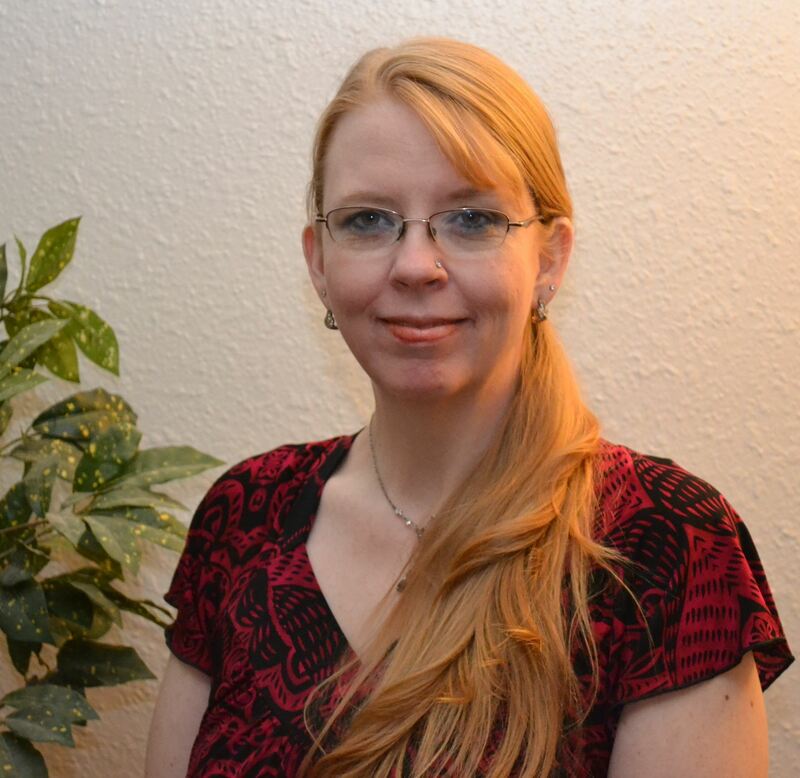 Hannah Smith has provided a variety of professional editorial services such as proofreading and editing of articles, technical writing, and formal/informal communications. Her professional experience in the US and abroad has taught her the importance of grammatically correct, high-quality writing. She has over twenty years experience in interpersonal development fields, holds master’s degrees in special education and counseling psychology, and is the Founder and Chief Executive Consultant of Potential Finders Group. Email Hannah at Hannah@potentialfinders.com.